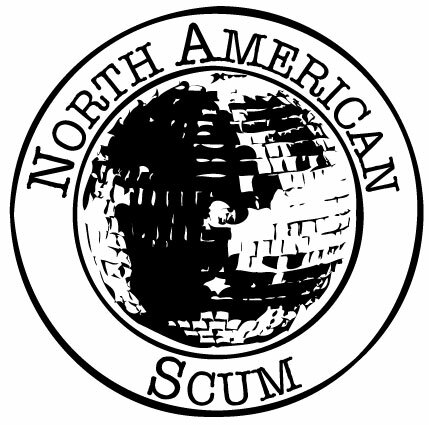 Born on a snowy night in San Francisco while Robbie was shopping for peas and milk, North American Scum is an experiment to see if a band can be formed and play its first show on the same night as LCD Soundsystem’s final show on April 2. This entry was posted in General by strngwys. Bookmark the permalink.